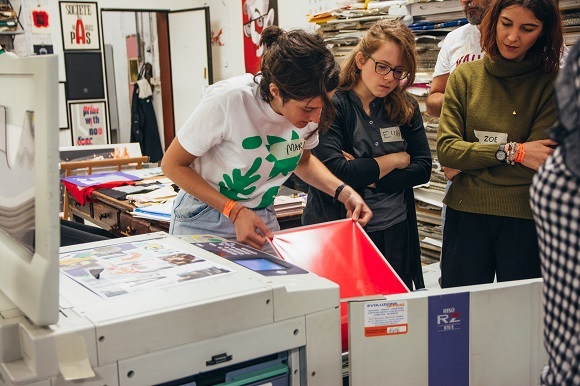 This March, Scotland’s leading risograph print specialist, RISOTTO comes to The Lighthouse to present a colourful programme of workshops, events and installations celebrating the art of risography. Risograph printing is similar to screen-printing, the process uses rich spot colours and stencils to create tactile and vibrant prints in an affordable way and with little impact to our environment. This evolving programme of workshops and events will cater for experienced print practitioners as well as beginners, and will be accessible to all ages. Check our website for the most up to date events schedule. Visit our talks and events page here to see the most up to date list of workshops.